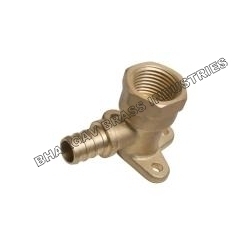 We are one of the leading manufacturer and exporters of Brass Industrial Fitting used in various industries. 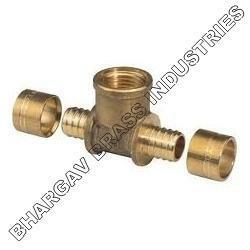 These products are widely appreciated by the large number of patrons due to their high optimality and reliable features. 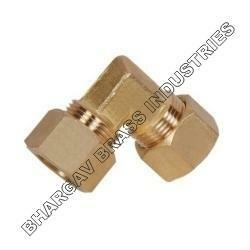 Bhargav Brass industries is a leading brass fittings manufacturing company.it was established by CEO Mr.Amrutlal K. vasoya in a year 1996 with a few machinery,a few workers and a aim of being the leading name in brass metal industry as job working unit. 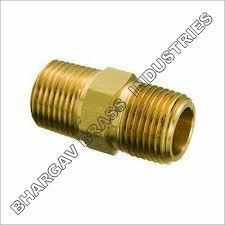 In order to remain at par, we are providing a sustainable Pipe Cap to our patrons. 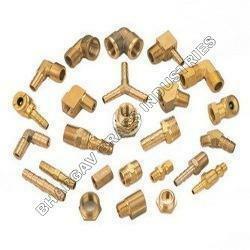 The product we offer product find their application in various industries and other areas, these products are widely appreciated for their high-durability and excellent performance. 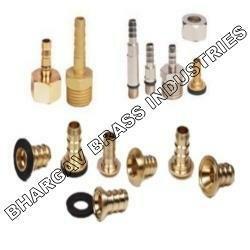 Apart from this, patrons can avail these products at the most competitive price. We are among the leading industries engaged in offering an exclusive range of Compression Union Elbow to our clients in varied sizes. 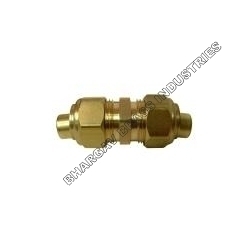 These are widely demanded in petrochemical and chemical plants where high temperature and pressure processing is done. These Elbow are appreciated widely for their resistance against corrosion and abrasion, dimensional accuracy and excellent strength. 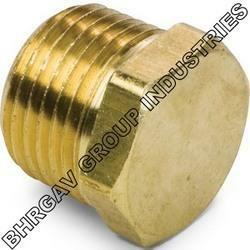 We are an established name of this domain, engaged in manufacturing and supplying a finest range of Female Tee Fittings. 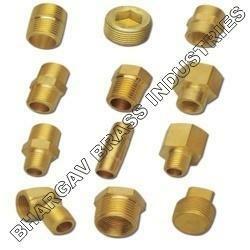 These products are manufactured as per the industrial requirements by our team of highly experienced professionals. 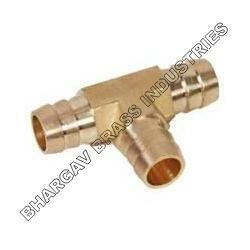 we are also capable to custom designed our range in accordance with the specifications of clients. 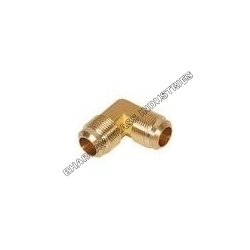 These products are designed in accordance with international standards and pass the quality test. 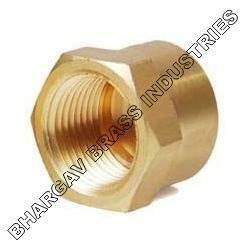 Looking for Industrial Brass Fittings ?